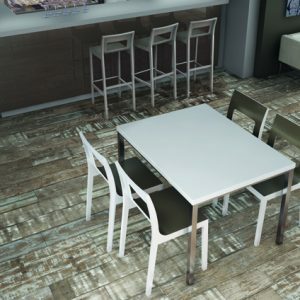 Bosco is uniquely versatile. 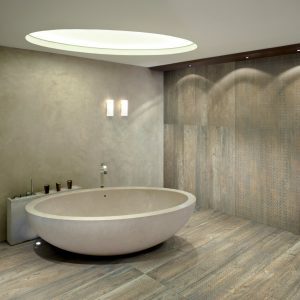 Its neutral and simple look easily flows from traditional spaces, to contemporary enclosures, and even to beach inspired areas. 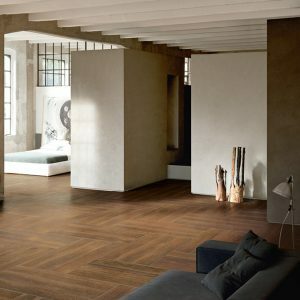 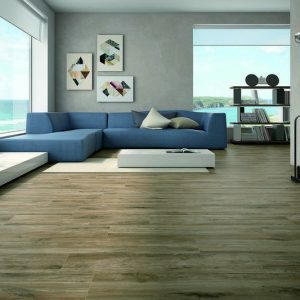 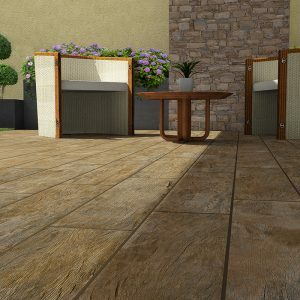 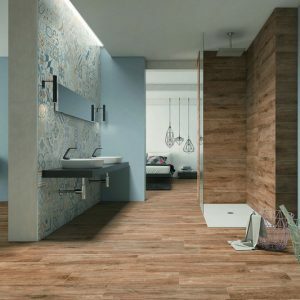 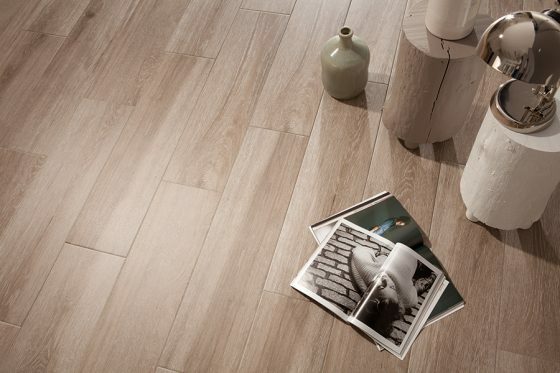 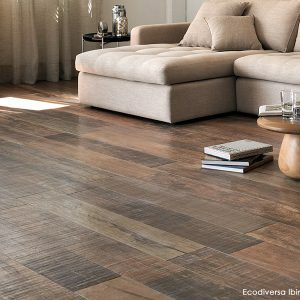 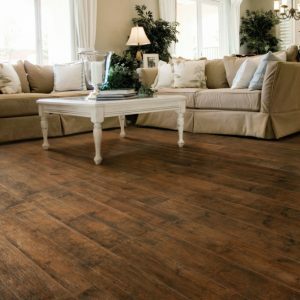 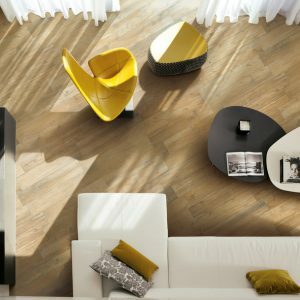 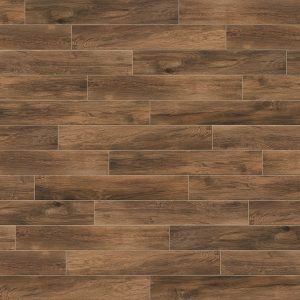 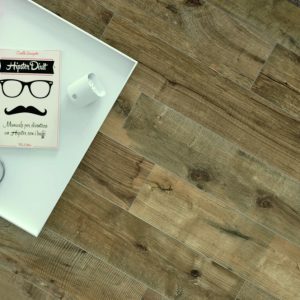 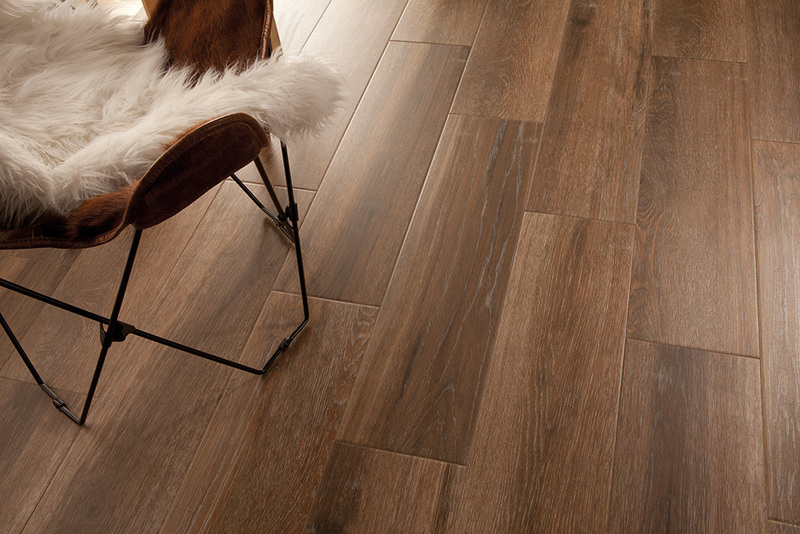 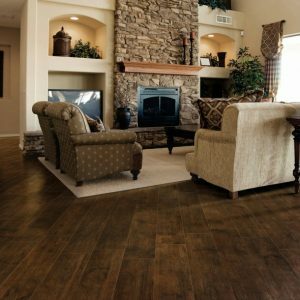 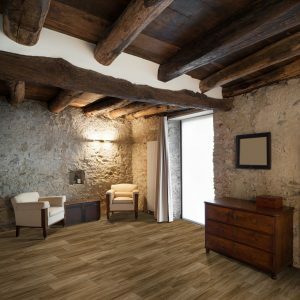 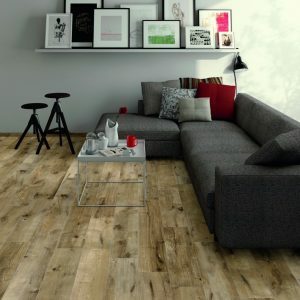 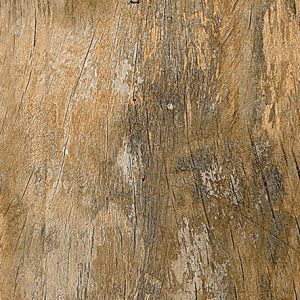 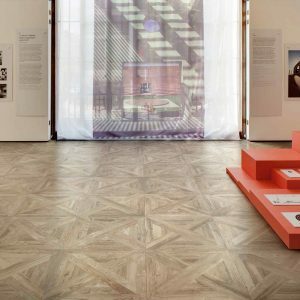 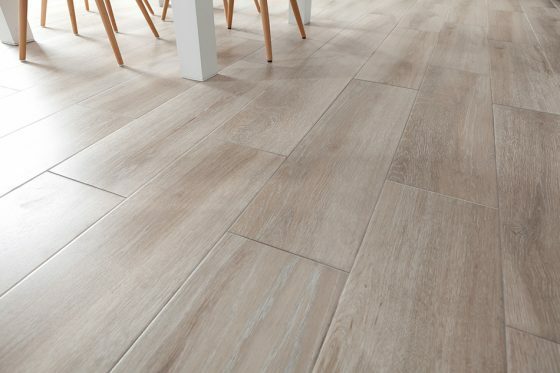 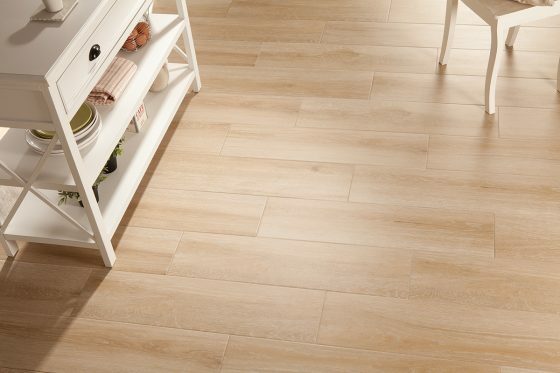 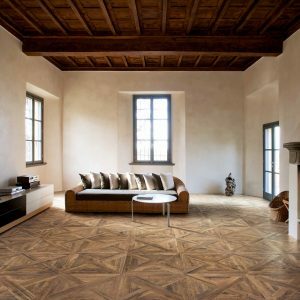 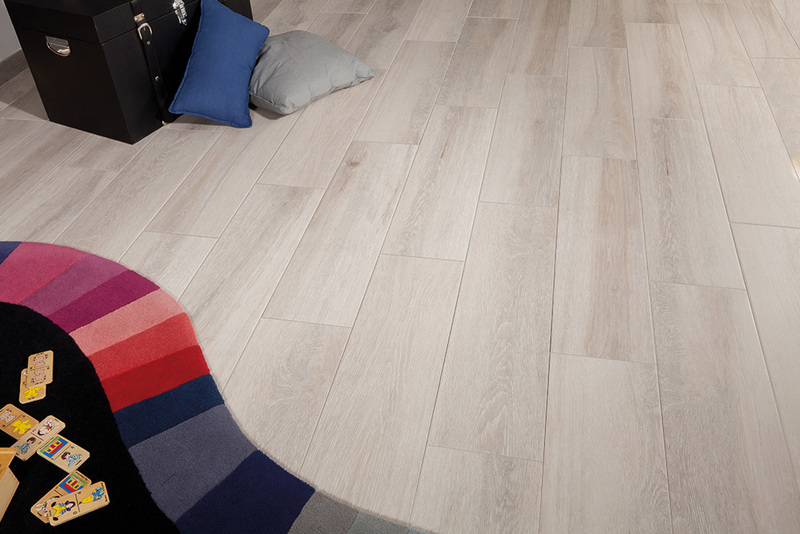 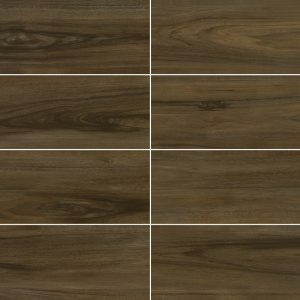 This wider plank boasts a 34″ length which allows for fewer grout lines, completing the image of a real wood floor.